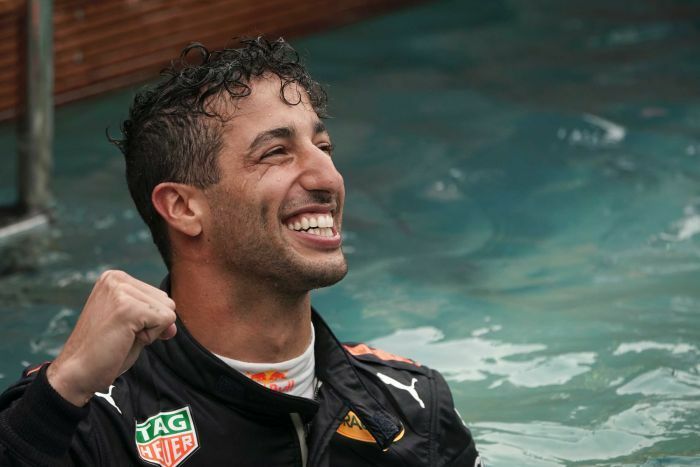 F1 star Daniel Ricciardo’s move to French team Renault raised eyebrows in the off-season, but his new salary has turned heads in a sport not shy about its stratospheric star driver contracts. The 29-year-old signed a deal worth a reported $49 million a year for the French team, a significant increase on his previous salary. He has almost tripled his salary from Red Bull, and it cements the Perth native’s status as one of Australia’s best-paid athletes. It also eclipses the wage of his former teammate, Max Verstappen, who will “only” earn $18.43 million this season with Red Bull. Ricciardo moved to Renault in the off-season after the relationship between he and Verstappen broke down, with the Australian feeling as though he was being edged out by the status of secondary driver. Ricciardo’s teammate at Renault, Nico Hulkenberg, will earn about $6.55 million for the season. 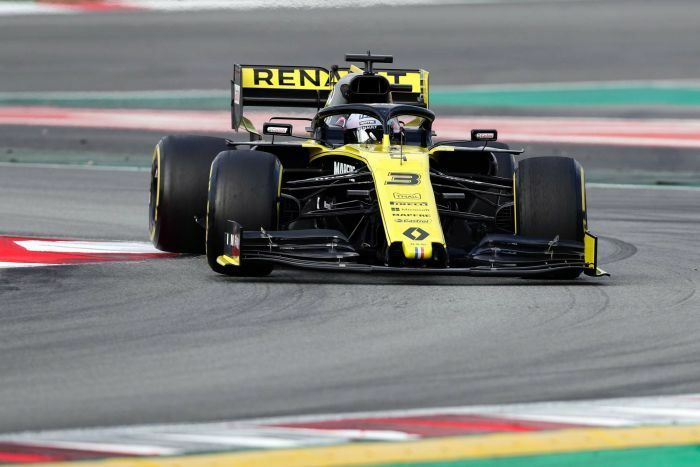 Renault boss Cyril Abiteboul said in an interview in January that the team hadn’t paid “stupid money” for Ricciardo, but had made a “considerable financial commitment”. Abiteboul told reporters at the team’s pre-season testing that Ricciardo could be the spark needed to ignite the team on the track. “It’s been a huge boost, a huge motivation,” he said of the Australian. The highest earner this season is four-time champion Lewis Hamilton, who will reportedly pocket as much as $74.73 million per season until his contract ends in 2020. Hamilton’s reported salary is considerably higher that of key championship rival Sebastian Vettel. The German driver, who will race for Ferrari this season, will reportedly pocket just over $57 million in 2019. The figures, published by UK paper the Mirror, highlight the huge discrepancy between the highest and lowest earners in the sport. Thai-British rookie driver Alexander Albon — who will suit up for Red Bull’s sister team Toro Rosso — will earn a relatively paltry $243,000 as the grid’s lowest earner, or 0.325 per cent of Hamilton’s salary. In fact, six of the drivers on the grid will make less than $1 million. How does this compare to other Australian athletes? Ricciardo’s new deal puts him comfortably on top of the pile for Australian athletes — for now at least. Golfers have traditionally been the highest earners in Australian sport, with Greg Norman still dominating wealth lists even decades after his retirement. Of the current crop, Jason Day earned a whopping $18.29 million in 2017, but dropped out of the world’s top-100 earners last year after a disappointing campaign in which he claimed “just” $9.52 million on the PGA Tour. Ben Simmons makes about $9 million from his NBA salary, although when he signs a new deal this summer his new earnings will likely dwarf that. 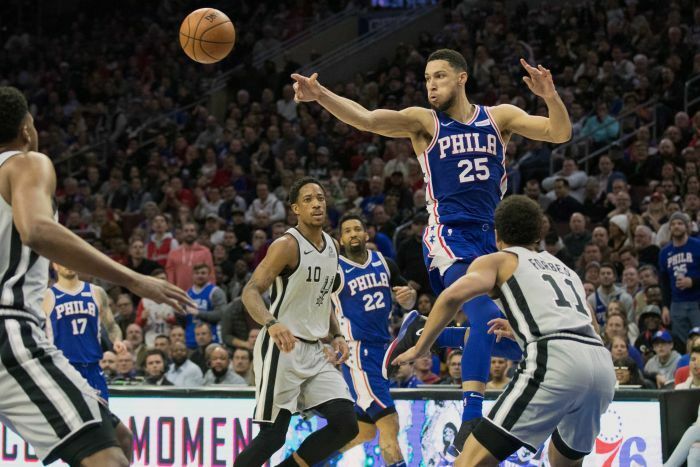 If Simmons signs a “max” NBA deal with his current team the Philadelphia 76ers in June, he could earn an insane $223 million over five years, which averages at $44.6 million a season.